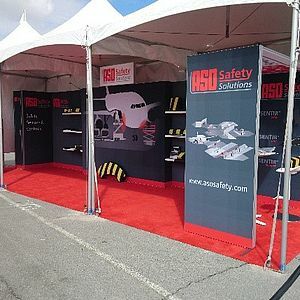 Here you will find interesting announcements, statements and essays around automated safety as well as ASO company news. ASO's first attendance of Automate was a rousing success. 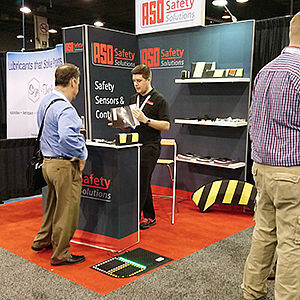 More than 60,000 visitors from all parts of North America came to Chicago and seemingly half of them stopped at the tiny ASO booth to talk about safety solutions for industrial applications. 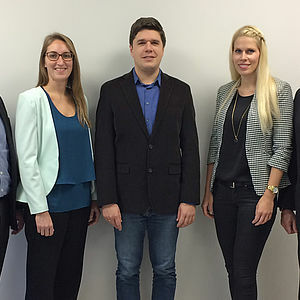 "We will be quite busy over the next few weeks, following up all the very promising talks we had, speaking in depth with prospective new customers and coming up with customized solutions. 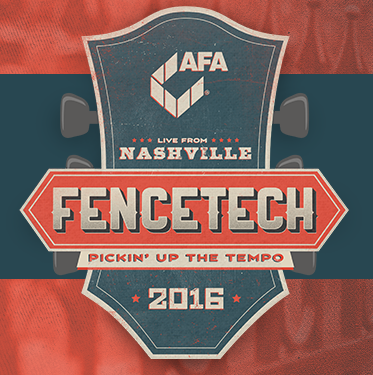 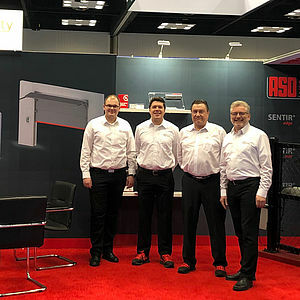 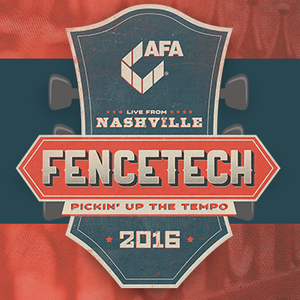 We will definitely be back next time," says Olaf Grobe, Vice President of ASO Inc.
Once again, ASO attended the biggest door show in North America which had teamed up with Fencetech/Metalfab and NOMMA for the first time. 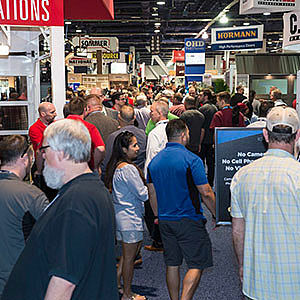 Over the course of the two-day event with thousands of visitors and an estimated 430 exhibitors, they presented not only new and already well-known safety packages for every kind of door and gate, but also debuted the new booth design. 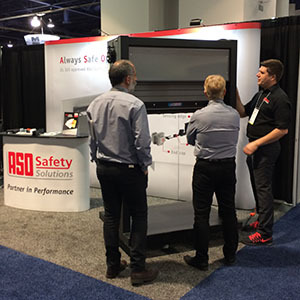 ASO's proven Plug'N'Sense System for the quick and easy self-assembly of their safety edges was on display and ready for hands-on experience - and once again got high praise from new and existing customers. 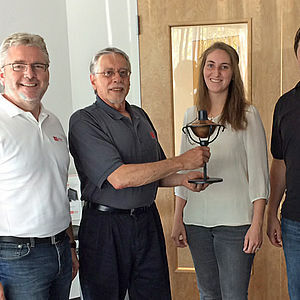 "We even had customers who don't buy directly from ASO stop by to say hello and thank us for a great product", says Olaf Grobe, Vice President Sales USA at ASO Inc. "We also had talks about products we're currently developing such as our light curtain LISENS, not only for the North American market but the European one as well, so we expect to be able expand our business and market presence in the U.S. and Canada even further. 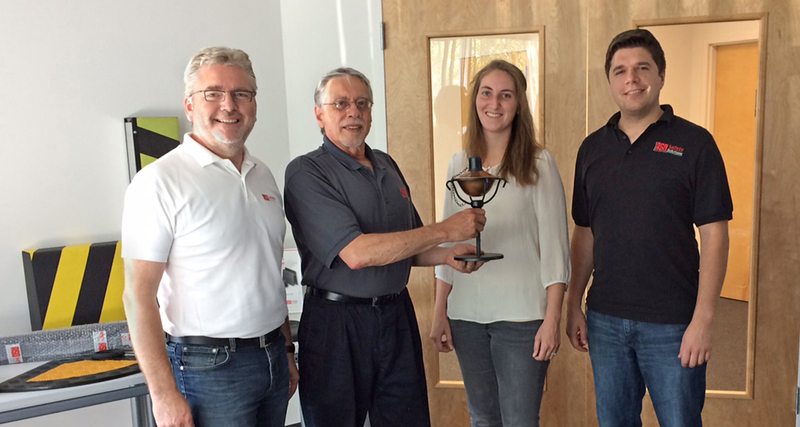 This year'S IDAExpo has once again been a great success." 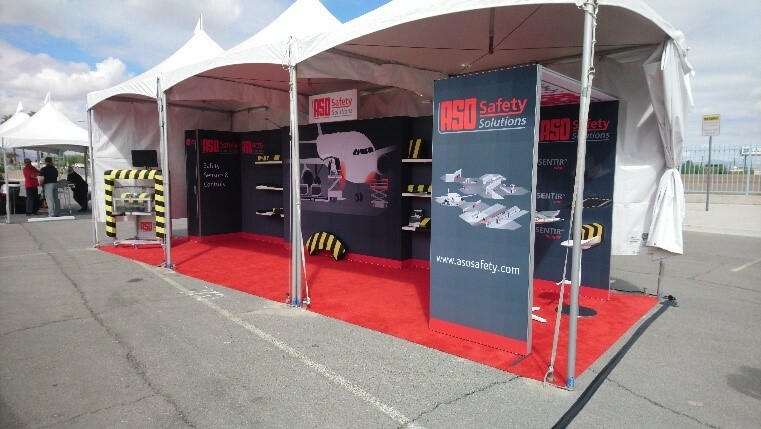 ASO is already looking forward to next years event in Salt Lake City, Utah. 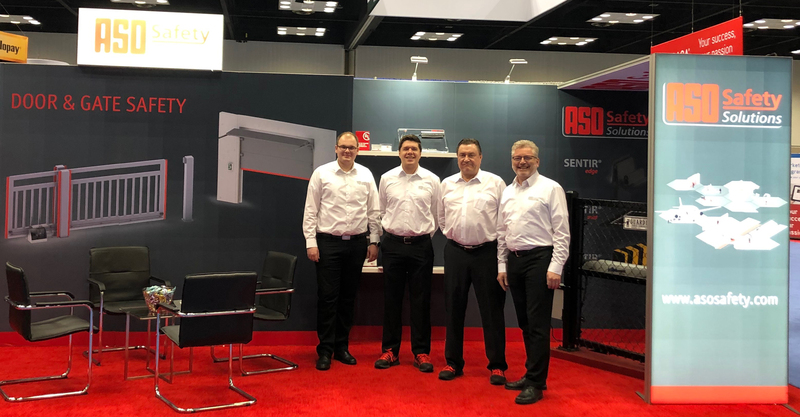 ASO attended the biggest door show in North America (USA and Canada), a two-day event with 3,575 visitors and an estimated 1,000 exhibitor personell. 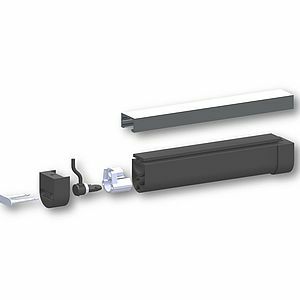 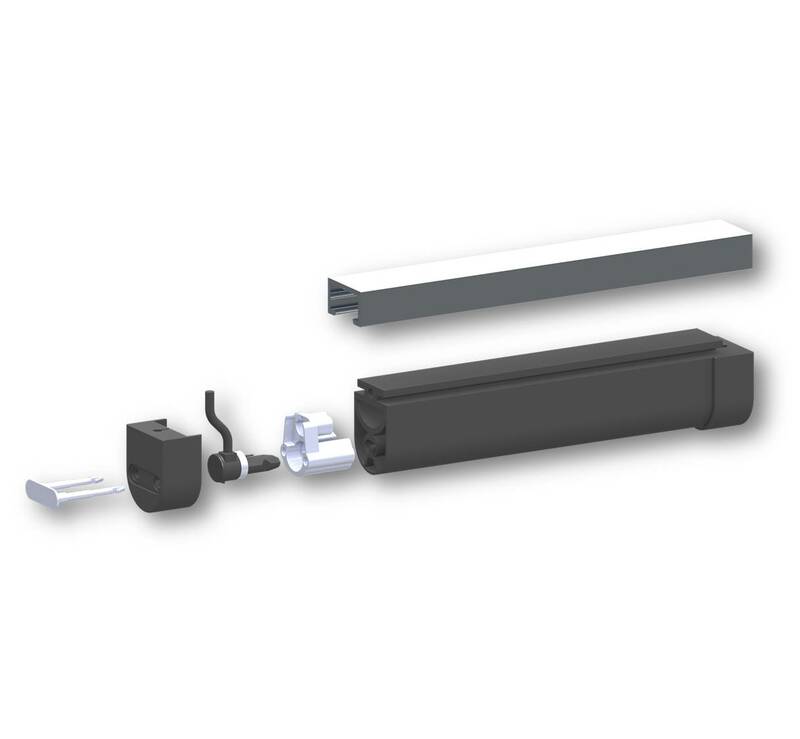 On display at the ASO booth were state-of-the art safety packages for sectional and rolling steel doors, featuring the proven SENTIR edge safety edges and ASO's groundbreaking Plug'N'Sense System for the quick and easy self-assembly of safety edges on-site. 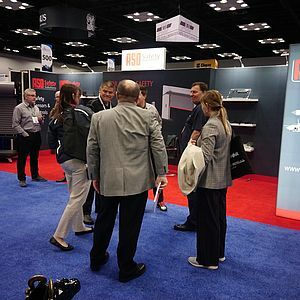 "The expo provided great opportunities to network within the garage door industry and good talks. New connections were made in Las Vegas which are going to lead to great success", says Olaf Grobe, Vice President Sales USA at ASO Inc.. ASO is already looking forward to next year's IDA Expo which will take place in Indianapolis, IN from March 13 to 16, 2019. 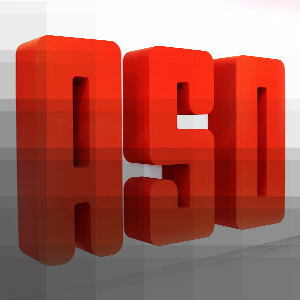 We welcome you to the new website of ASO Safety Solutions. 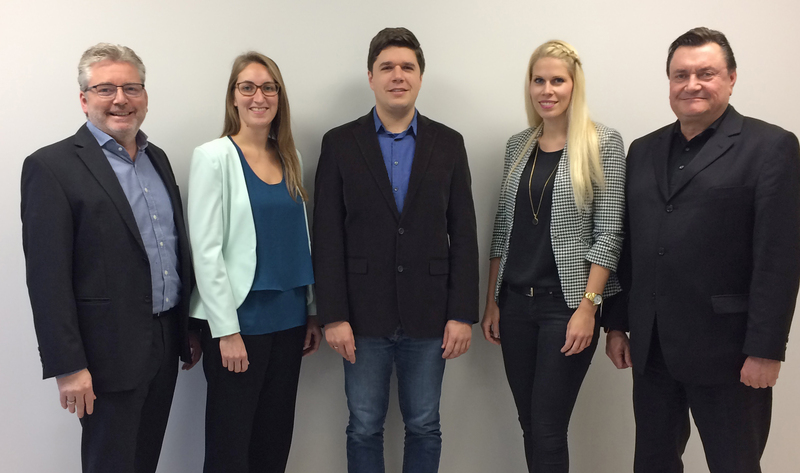 Please feel free to have a look around!